In this definitive, unflinching biography by Boston Globe investigative reporters Michael Kranish and Scott Helman, readers will finally discover the real Romney. The book explores Romney’s personal life, his bond with his wife and how they handled her diagnosis with multiple sclerosis, and his difficult years as a Mormon missionary in France, where a fatal car crash had a profound effect on his path. It also illuminates Romney’s privileged upbringing in Bloomfield Hills, Michigan; his rejection of the 1960s protest culture; and his close but complicated relationship with his father. Based on more than five years of reporting and hundreds of interviews, The Real Romney includes a probing analysis of Romney’s tenure at Bain Capital, one of the world’s leading private investment firms, where staggering profits were won through leveraged buyouts that helped create jobs but also destroyed them. This penetrating portrait offers important new details, too, on Romney’s failed Senate race against Ted Kennedy, his role leading the troubled 2002 Winter Olympics, and his championing of universal health care in Massachusetts. Drawing on previously undisclosed campaign memos, e-mails, and interviews with key players, Kranish and Helman reveal the infighting and disagreement that sunk Romney’s 2008 White House bid—and his conscious decision to switch tactics for his 2012 run. 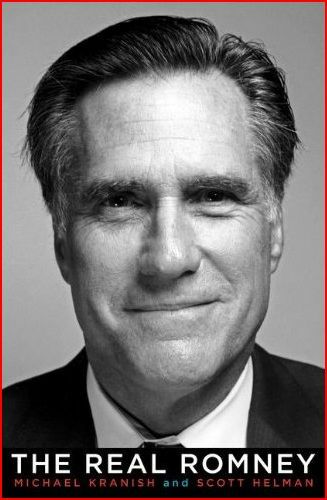 In The Real Romney, Kranish and Helman delve searchingly into the psyche of a complex man now at his most critical juncture—the private Romney whom few people see. They show the remarkable lengths to which Romney has gone in order to succeed in politics and business, shrewdly shifting identities as needed, bringing tough-minded strategy to every decision, and always carefully safeguarding his public image. 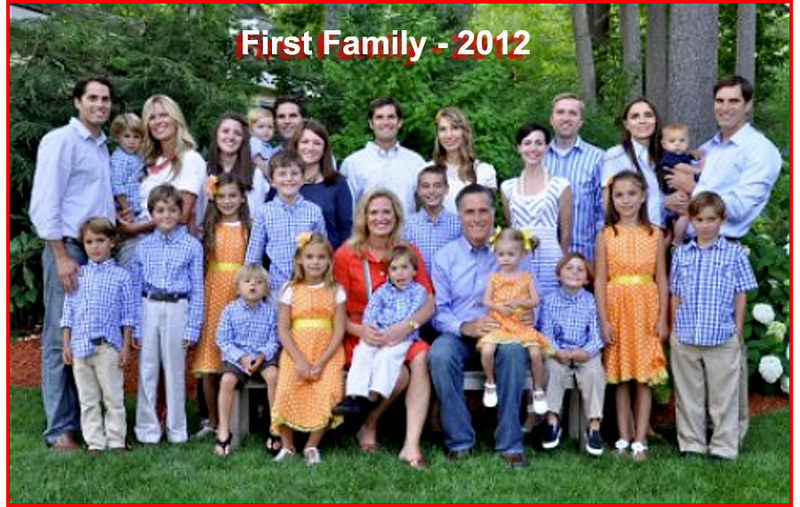 For the first time, readers will gain a full understanding of the kind of man Romney is—the kind of man who may be running their country.